Calling all '90s babies, HB is bringing back the legendary Super Split. 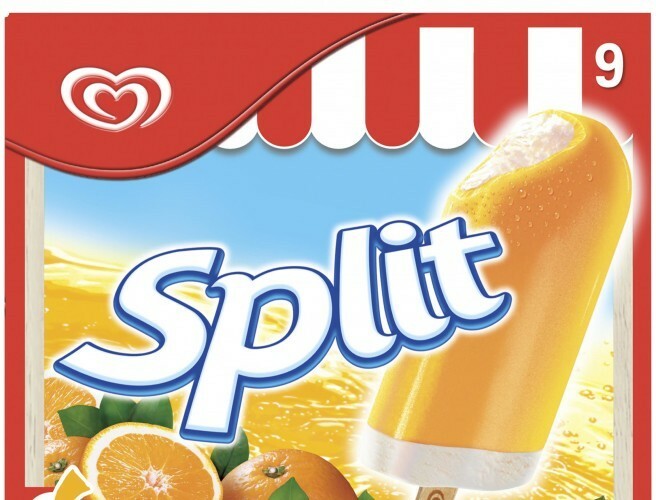 The tasty frozen treat, which consists of vanilla ice cream covered in a delicious orange layer, will now be known as 'Split'. HB say they have relaunched the classic after new research showed 96% of people were craving the taste of the nostalgic Super Split. HB SPLIT is now available in multipack format in stores nationwide. Fingers crossed they bring back the Fat Frog next.